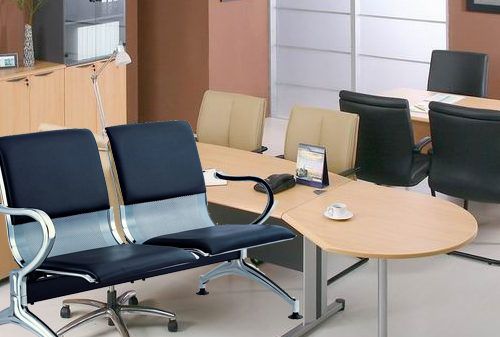 Here you will find an enormous selection of executive office chairs, as well as ergonomic, table, sofa, diwan and reception seating to fit every budget. The hundreds of choices we offer here will enable you to match your precise style, taste and physical needs, with our eyes focused on your particular preferences at every turn. 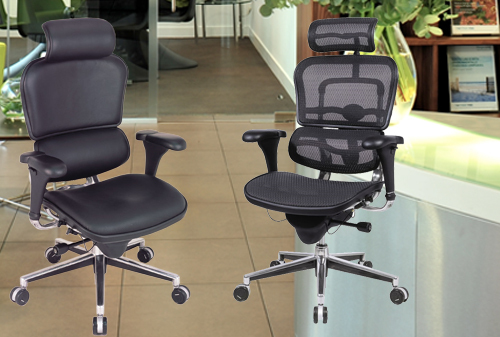 Ergonomically designed high and low back executive chairs. 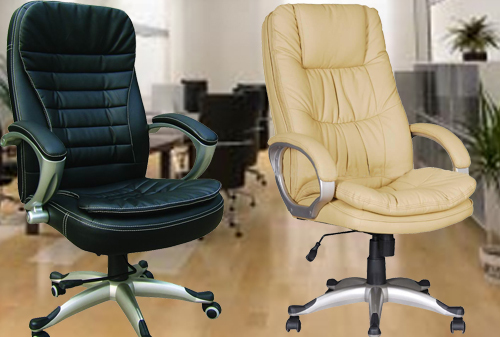 A wide range of executive chairs that are designed to offer complete comfort. 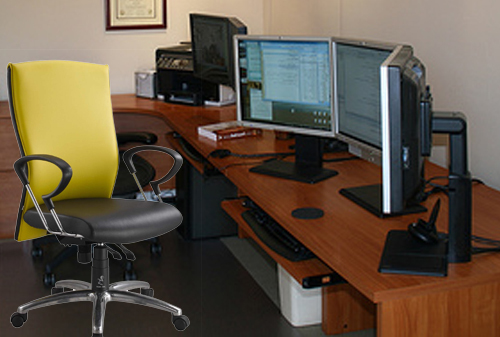 These are specially meant to provide a professional look to the office ambiance. 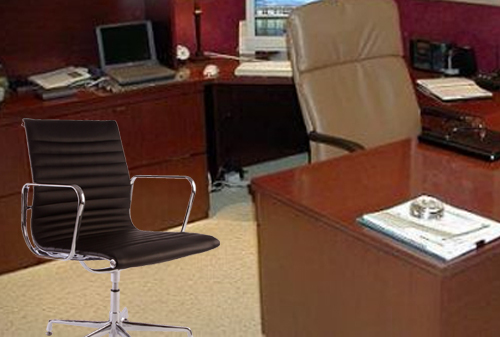 It is Made of premium quality material, these chairs are durable and long lastings. These are made from exquisite materials, which exhibits uniqueness and style. Made as per the required client's specifications.